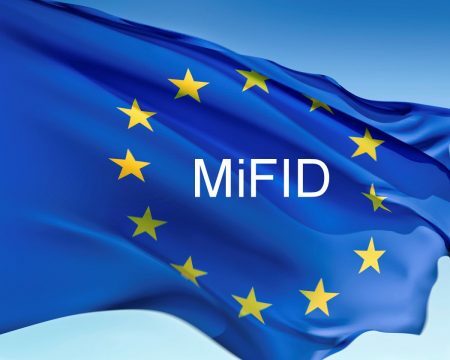 Markets in Financial Instruments Directive (Mifid), a European investment guideline, took effect in 2007, which created room for alternative electronic exchange platforms. 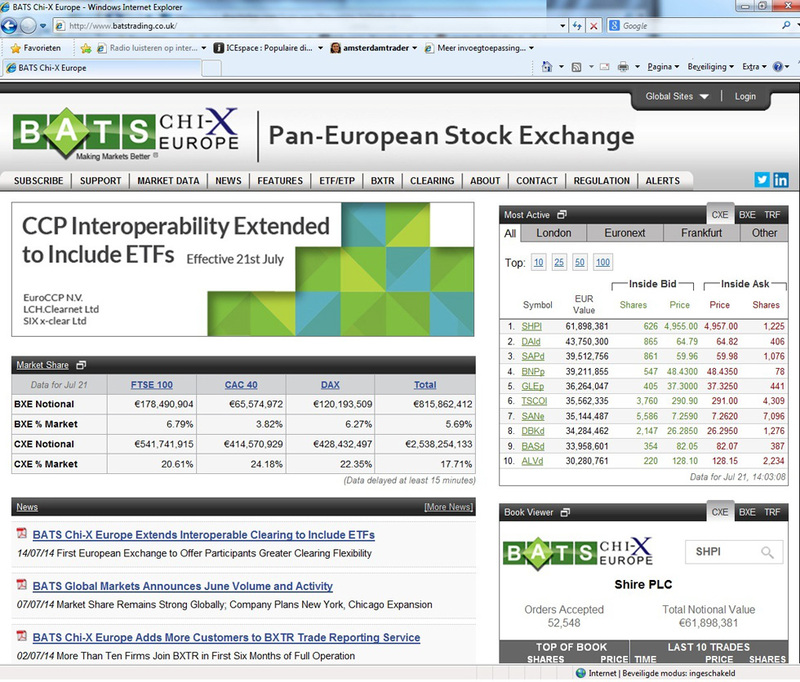 BATS-Chi-X, originated in the US, was the first alternative trading platform that became active in Europe in 2007. 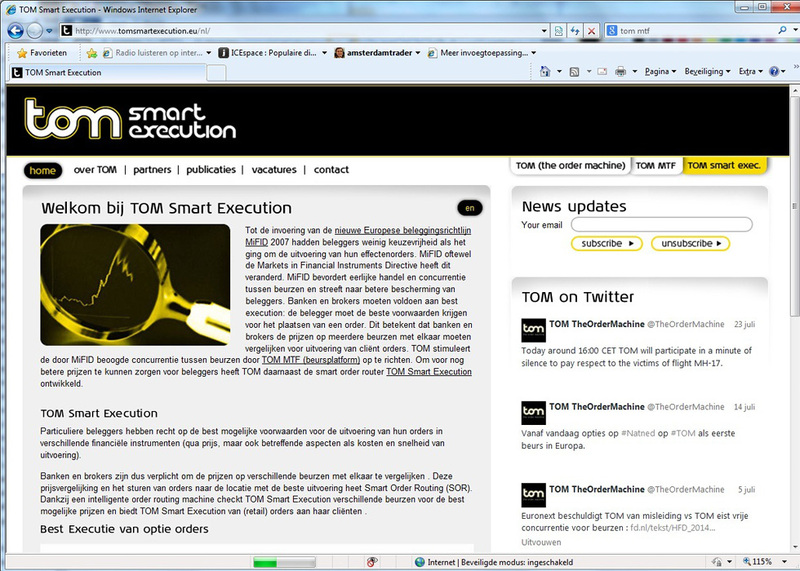 As of 2009, the Netherlands also has an alternative trading platform for investors, initiated by Binckbank and Optiver: The Order Machine; shortly called TOM. 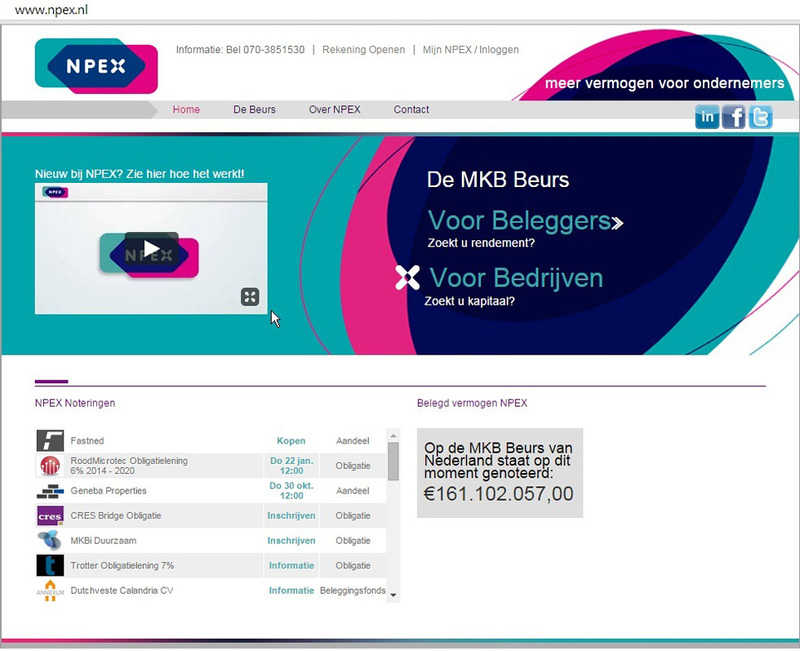 NPEX, the online exchange from The Hague for SMEs, has been in existence since 2009. The Amsterdam Stock Exchange had little to no competition until well into the 20th century. After the dissolution of the exchanges of The Hague and Rotterdam in the nineteenseventies, it even established a total monopoly in the Netherlands. There was no competition from abroad either. Exchanges were still purely national institutions. This gradually started to change in the eighties. Scale expansion and globalization led to the first cross-border competition with the London Stock Exchange. Through rate reduction and the abolition of the existing exchange tax in the Netherlands, Amsterdam ultimately managed to weather the competition from London. However, it was clear that the exchange landscape was changing. In an attempt to acquire a stronger position in the new international competitive environment, the Amsterdam Stock Exchange merged into Amsterdam Exchanges with the Options Exchange in 1997. In 2000, this was followed by a cross-border merger with the Brussels and Paris stock exchanges into Euronext. Around that time, it was also decided to accelerate the transition from floortrading to screen trading for the same reason. The introduction of European directive MIFID in 2007 has created more room for competition. Since then, several alternative trade platforms have emerged, the most well-known of which in the Netherlands are BATS Chi-X, Turquoise, and TOM. By now, these new players have, by their own account, gotten hold of a considerable portion of exchange business. Another newcomer is NPEX, a securities exchange in The Hague that has been focusing on the financing of SMEs in the Netherlands since 2009.